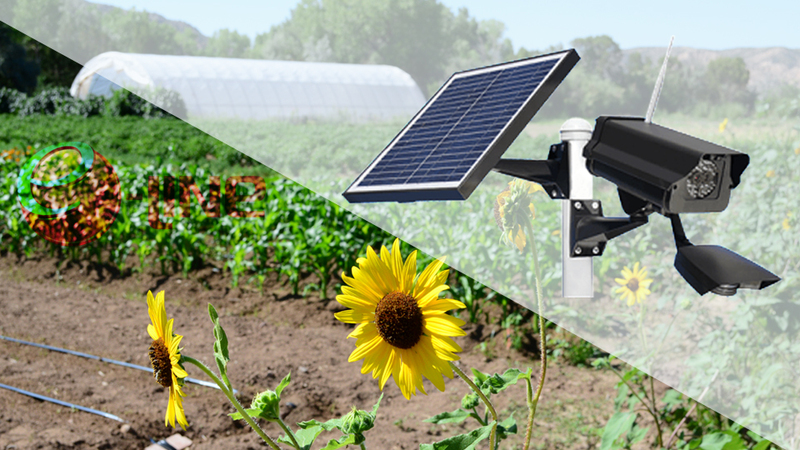 Wholesale CCTV distributors and security camera manufacturers like ourselves make surveillance equipment affordable on any size budget. By developing advanced security network solutions to be utilized with cutting-edge software, more can be accomplished than ever. 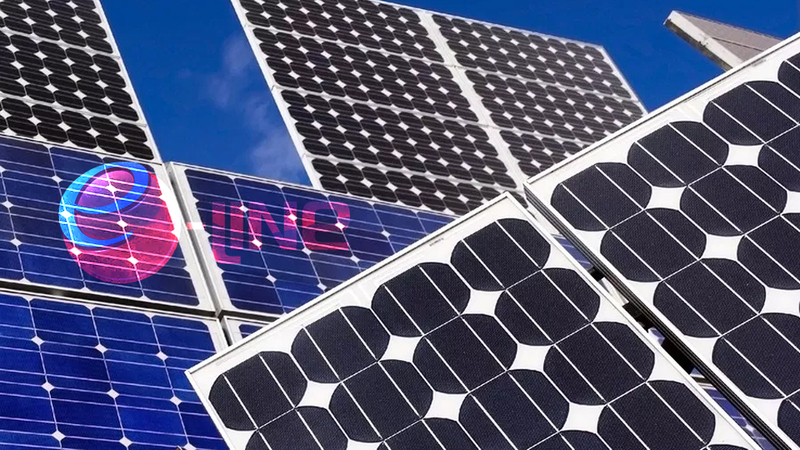 And the most important part is all of these impressive new offerings are now equally attainable to small business owners and major corporations alike. 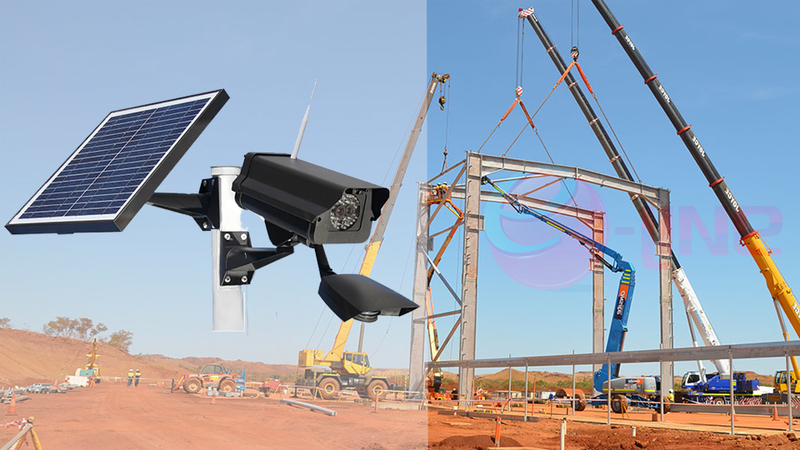 CCTV wholesale distributors, surveillance equipment suppliers, security camera manufacturers, and other security-related companies make up an intricate network. Their partnerships in relation to each other are what branch the gaps and bring every aspect of the security industry together. 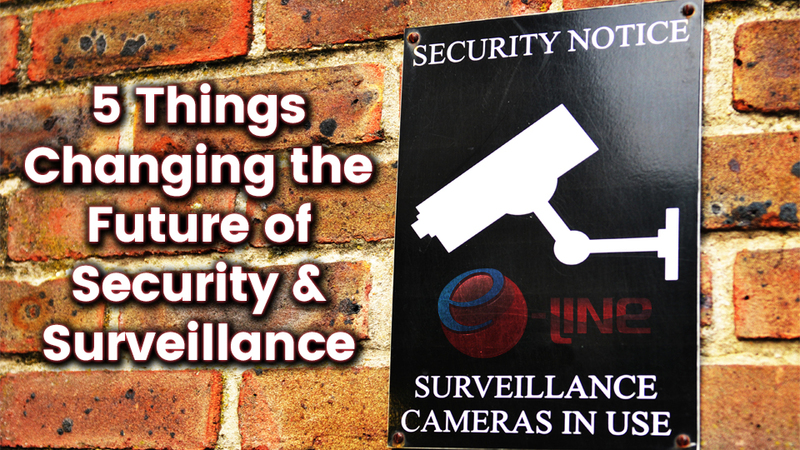 If not for these professional relationships, innovative solutions like smart security and auto-tracking long-range night vision cameras would remain impossibly expensive (if not completely out of reach). 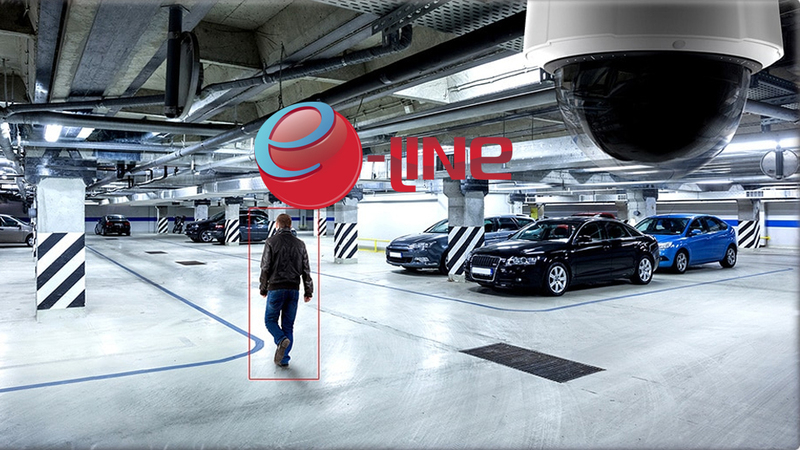 And the CCTV wholesale distributors at eLine Technology continue to push the limits on what is possible when high-tech surveillance equipment meets innovative network solutions. 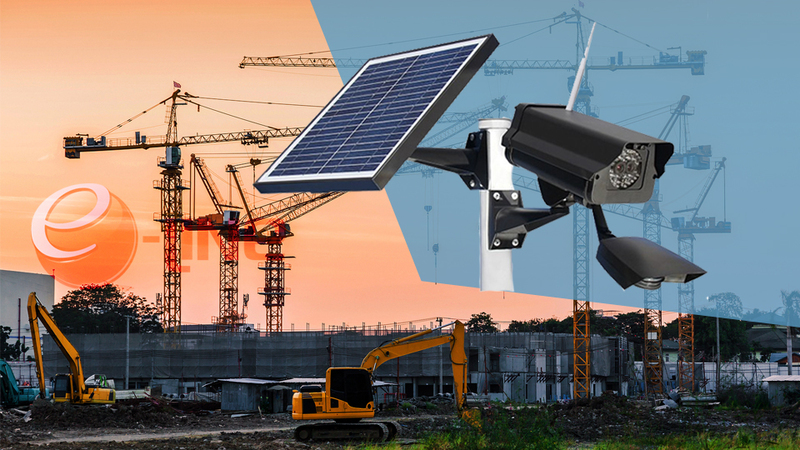 Starlight security camera chipsets are redefining low-light video surveillance and taking night time security to new levels. 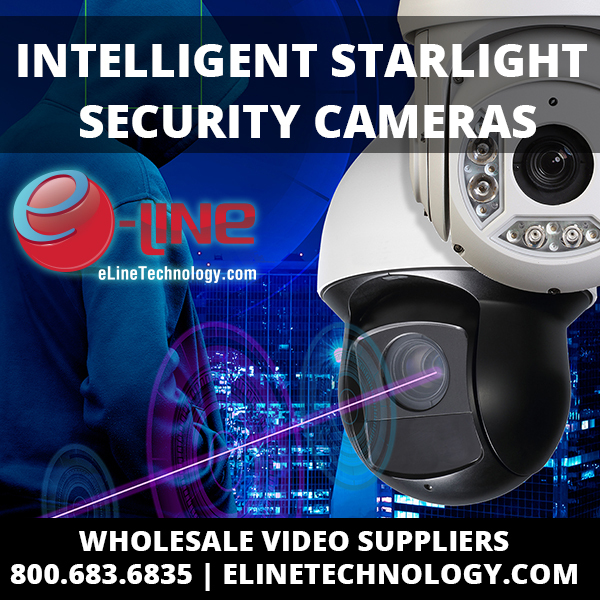 Starlight HD cameras by eLine Technology are engineered with the latest low-light chip-sets available on the security market, today. 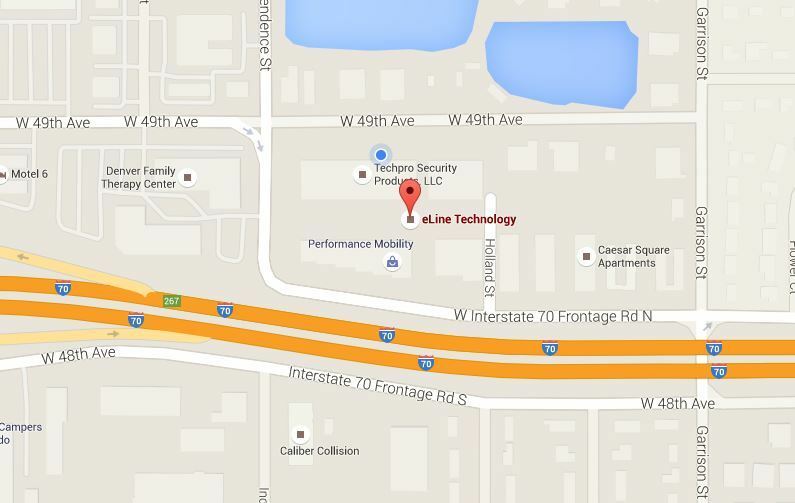 What is a Pentabrid DVR and how does it benefit Installers? 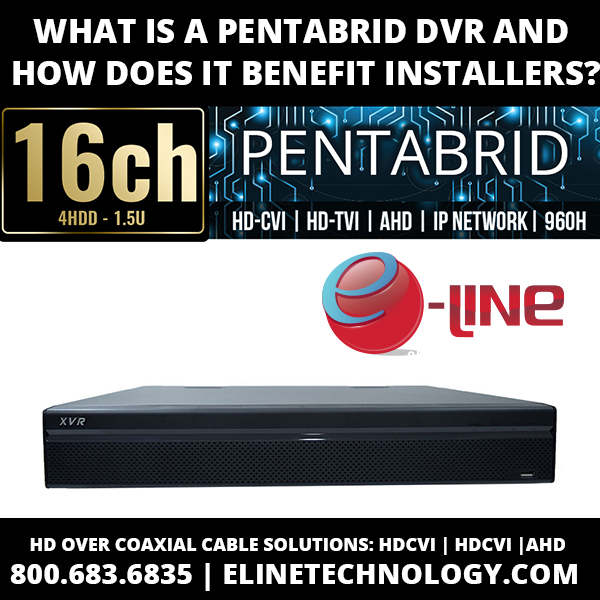 Pentabrid DVRs are emerging on the marketplace you may have noticed that some of your favorite eLine Technology HD Over Coaxial Cable security recorders have evolved to into Pentabrid DVRs, but what is a Pentabrid? Pentabrid DVRs house 5 different technology solutions, HDTVI, HDCVI, AHD, Analog and IP Network Technology. Pentabrids offer flexibility to integrators and installers, with a Pentabrid DVR security professionals, are able to have a product that capable of solving multiple problems that they may be faced with. Pentabrid DVRs are a great solution generator that would be great for any security professional to add to their product catalog. 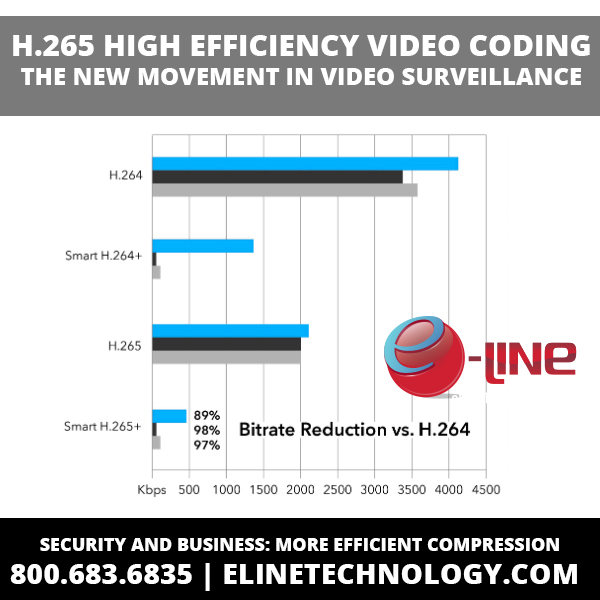 High-efficiency video coding has reached new heights with H.265 and H.265+ Video Compression. With the rise of 4K technology and higher megapixel cameras, we need more efficient compression and H.265 can provide exactly what we need to reach maximum efficiency in bandwidth and storage reductions while maintaining the highest definition video quality. 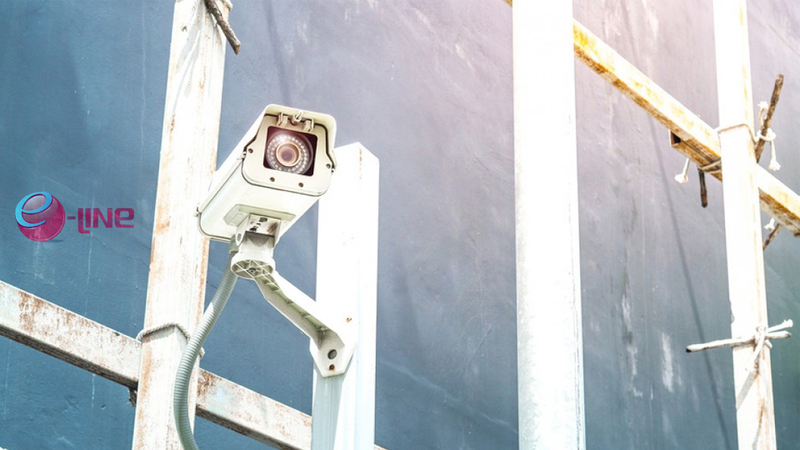 This new video compression can reduce bitrate and storage requirements by almost 80 percent, making surveillance systems more efficient and cost effective in the long run! Compression efficiency varies depending on the content of the recording and encoder settings, but typically, users are seeing at least double the efficiency compared to older video coding. Users find improved efficiency in two different ways; using the same quality of video definition, H.256 coding enables the video to be compressed to a file at a much lower bit rate, or when kept at the same bit rate, a much higher quality of video definition is achieved. Both of these WAYS reduces bandwidth, and reduces the required space on a hard drive, saving you money on internet costs and hard drives.